Real Estate Photography, Sporting Events, Portraits and so much more! Serving the High Desert (Victorville, Apple Valley, Hesperia), Riverside, Ontario, Los Angeles, Long beach and much of Southern California. We provide first rate photography services that puts the "Wow!" in your photos along with basic photo editing, online review of your photos, secure online storage for 6 months, flash and fusion style photography and a super fast 24 hour turn around time on most jobs! Why choose Steve Heisler Photography? Check below for our NEW SPECIALS! Use the contact form or call 760-590-0102 to reserve your spot today! 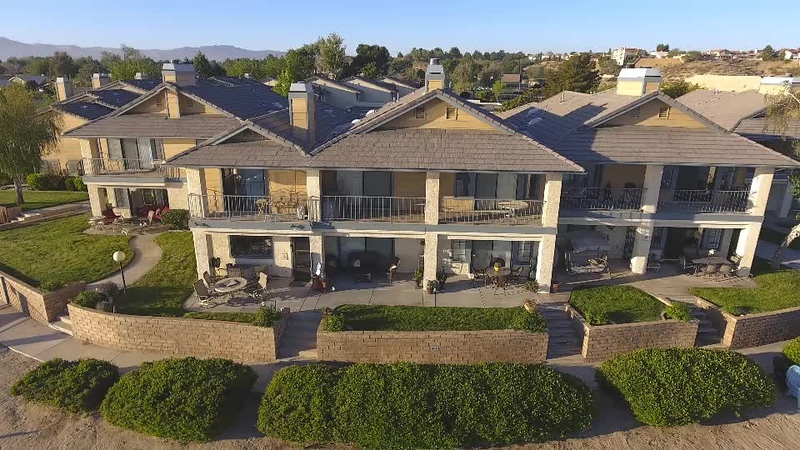 High-Definition aerial photos and videos of your residence, property or surrounding locations. Client satisfaction is our number one priority! Pricing customized to meet any budget. Call or Email Now for your estimate. Combine Drone Service with any of our Photography Services and SAVE!! Every event is a special event. Please contact us for pricing.